Creating an exquisite inground pool is all about experience and skill. In the Thousand Oaks pool construction industry for many years, our team has skill and experience to spare! 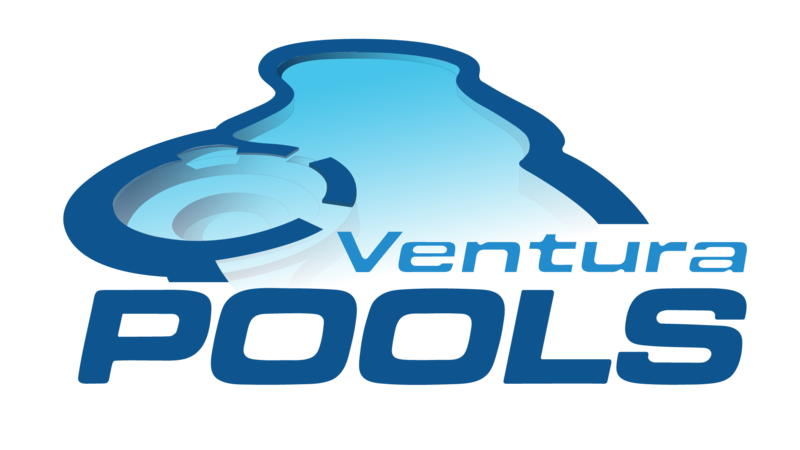 Licensed and bonded, all our work comes with the Ventura Pools promise of customer satisfaction, as well as a warranty for products and services. Still an option, pool contractors will suggest poured concrete. It has been used by many of our Thousand Oaks clients and is very long-lasting, on par with gunite. Just be prepared for a cement mixer to be on your property for the process. 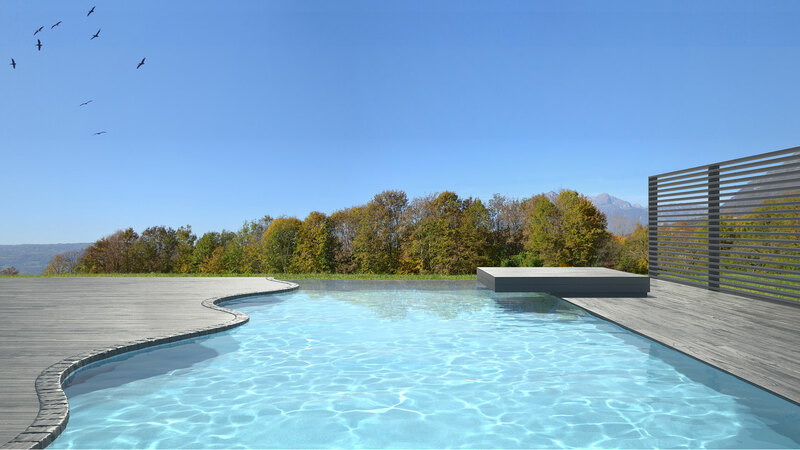 When you hire Ventura Pools for your inground pool installation, you don’t need to have a solid idea in mind of what your pool will be shaped like and constructed of. Our Thousand Oaks clients love using our knowledge base to come up with their perfect pool, and in the end they’re satisfied with the results ever time.